»» Surveying and shooting in obscurity! 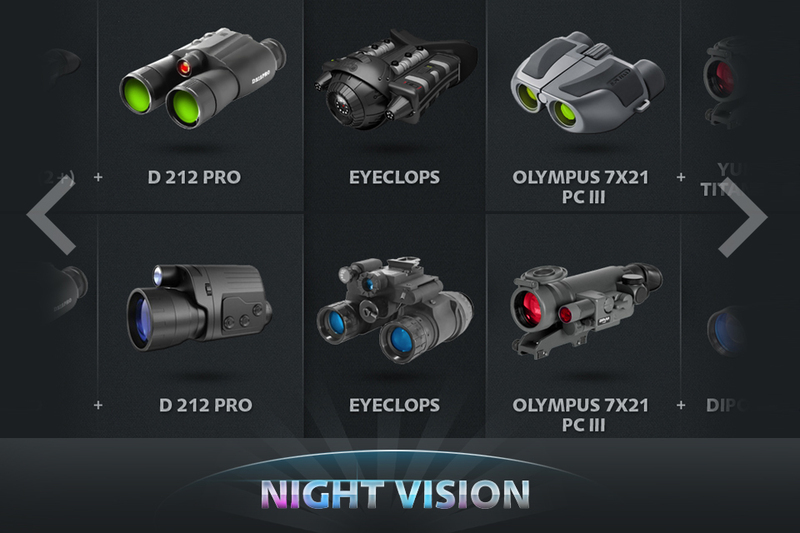 »» 7 digital night vision modes! Do you want to see in obscurity? 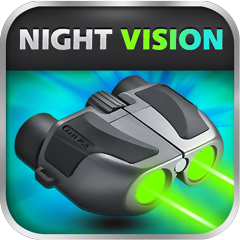 Night Vision Binoculars™ app will make this thing possible! The result is reflected on the display in real time. Besides, now you can take pictures in the dark without involving additional light sources. Choose the color mode and the viewfinder that suits you best from the devices available in the night vision catalogue. All devices are provided with a binocular which makes it possible to reduce the distance between you and the object. Now you have in your possession everything a real scout needs to survey the enemy’s position in the dark. ▪ Zoom option on all devices. ▪ Night vision shooting option. ▪ It works with the rear and front camera of the gadget. ▪ Saving the pictures in the gadget’s gallery. Take Night Vision Binoculars™ and heat to your night adventure!